The literacy charity Reading Matters has become part of its larger counterpart Beanstalk, the organisations have announced. The charities said the move would enable them to help more children to become confident readers. 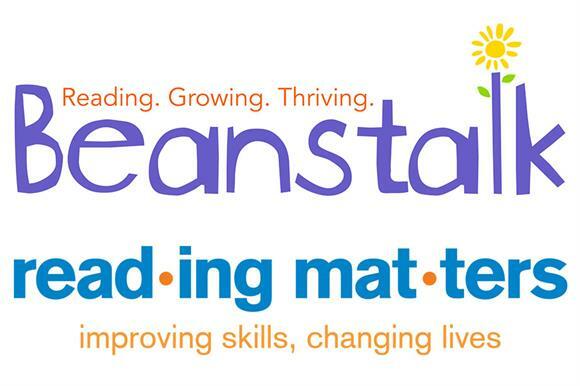 The Reading Matters brand will disappear as a result of the merger, which took place yesterday, with all of the charity’s five Bradford-based staff becoming employees of Beanstalk, which has about 120 staff. Rachel Kelly, chief executive of Reading Matters, has joined the Beanstalk senior leadership team as director of local services. Reading Matters had an income of £183,310 and spending of £176, 558 in the year to the end of August. Beanstalk had an income of £3.3m and an expenditure of £3.2m over the same period. Beanstalk’s income has grown considerably in recent years, from £1.9m in 2011/12. Steve Hawe, director of shared services at Beanstalk, told Third Sector that the merger would help the charity with its aim of helping 30,000 children and young people a year by 2020/21. The two charities worked with a total of about 17,500 beneficiaries in 2016/17. Hawe said the two charities began talking about closer collaboration after Kelly approached Beanstalk about nine months ago. Reading Matters staff would remain based at its offices in Bradford, said Hawe – although there were no plans for this to change, it would be looked at as the charities were integrated with each other, he added. Beanstalk’s headquarters are in London, but it has offices in other parts of England, including Birmingham and Manchester. Ginny Lunn, chief executive of Beanstalk, said in a statement that the merger would help the two charities to reach more children. "Both Beanstalk and Reading Matters want to help children and young people to become confident readers, and the more reluctant or struggling readers we're reaching, the better," she said. Kelly said the move would strengthen the programmes set up by Reading Matters. "We are very much looking forward to growing the volunteer base, developing our programmes and changing the lives of many more children and young people," she said.